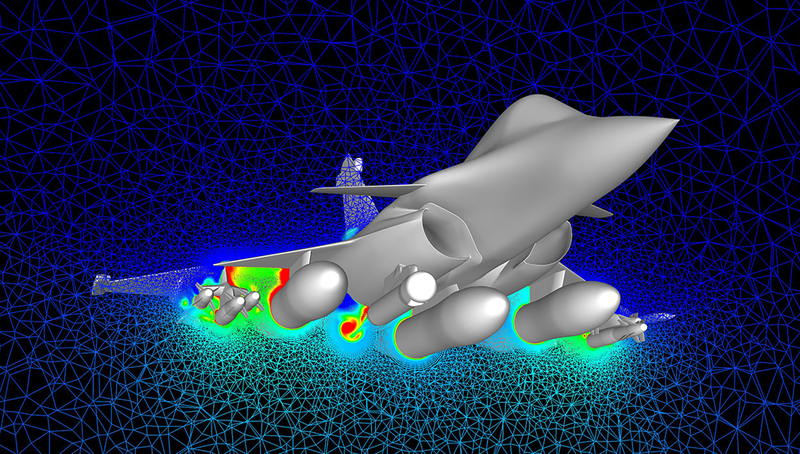 Computed fluid dynamic - RAFALE. Photo: Dassault Aviation. Addressing the growing domestic and international demand for the French fighter aircraft, Dassault and the French Defense Procurement Agency (DGA) will soon begin a six-year development phase of the next-generation Rafale F4. The French Minister of Defense, Mr. Jean-Yves Le Drian, authorized the start of development of the next generation variant of the Rafale. 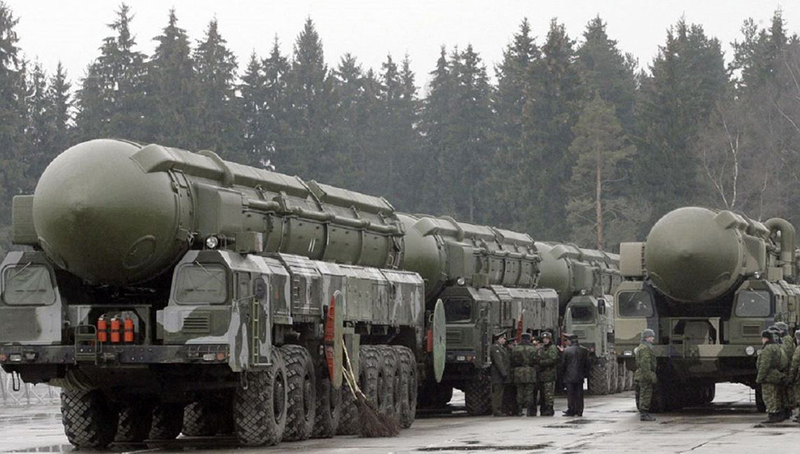 The aircraft will introduce new capacities empowered by the modern missile and engine technologies. The new variant will follow the Rafale F3-R currently in development and scheduled to complete the qualification testing next year. 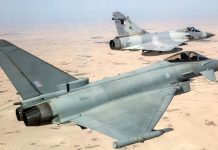 Dassault now produces Rafales to fulfill French orders for 180 aircraft, along with sales of 78 more aircraft for Egypt and India. The French Air Force could order additional 45 as it phases out older Mirage 2000 aircraft. The first fully equipped F4 aircraft are expected to enter service in 2025, though certain functions will be available in 2023. 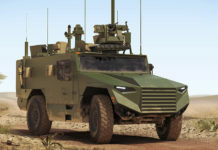 It will be part of the fifth production tranche (2019-2025), delivering on French and export orders. Since France plans to maintain the Rafale with its air and naval air forces at least through 2040, the French Ministry of Defense invests in the continuous modernization and upgrading of the aircraft. €1 billion were allocated for the development of the current variant – F3-R, which will integrate the Meteor, MBDA’s new extended-range air/air missile. 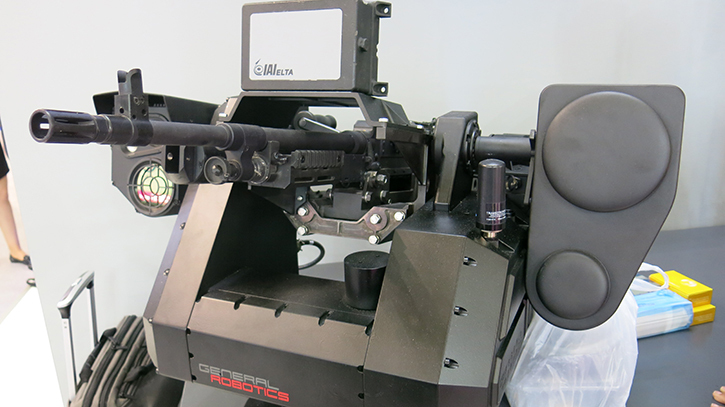 Relying on a new AESA radar fitted to the aircraft the Meteor will be able to engage aerial targets from ranges exceeding 100 km. 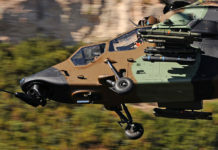 In the air/ground domain, the F3-R variant will be cleared to carry the new target designation pod PDL-NG from Thales. Other upgrades include the installation of an upgraded Link 16 terminal, improved – Mod 5 compatible IFF and buddy refueling pods for the French Navy’s Rafale N.
Rafale Pilot using the Fighter Sphere tablet. 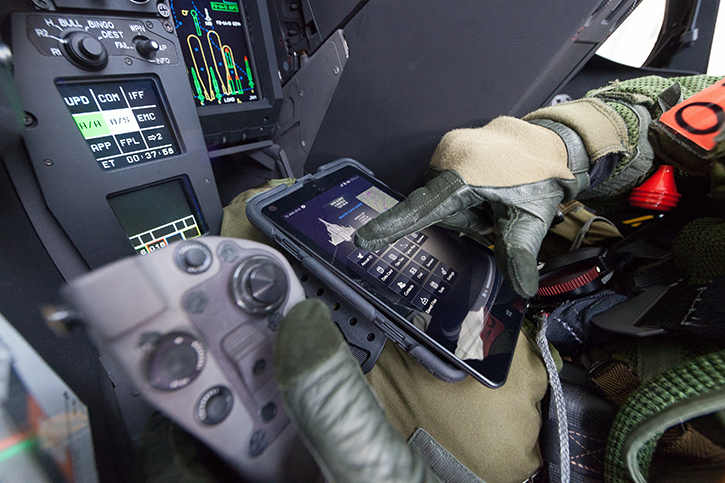 Sphere is an integrated Electronic Flight Bag (EFB) that greatly reduces pilot workload dealing with important but non-critical tasks during pre-flight and in flight. Photo: Dassault Aviation by P. Sagnes. Given its role replacing Mirage 2000 variants currently in service, Rafale F4 will likely include weapon integration modifications to include new variants of air/air Mica, Scalp and the nuclear cruise missile ASMP-A (currently deployed exclusively on Mirage 2000N). 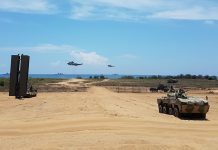 However, due to the relatively short span of the program, it is likely to focus mainly on capabilities based on software and limited hardware upgrades. Further, into the future, the program could introduce significant airframe changes, as part of the Rafale’s mid-life modifications. These upgrades could include cockpit redesign or introduction of low-observability modifications to better position this 4.5 generation fighter against modern and future fighters. “The F4 standard will incorporate operational experience feedback and enable continuous improvement of the RAFALE to be maintained. It will reinforce the national skills and technological capabilities essential for preparing the development of the next generation of combat aircraft”, stated Eric Trappier, Chairman and CEO of Dassault Aviation. “I am also delighted that the Defense Ministry underlines the need to continue with the acquisition of the Rafale, beyond the 4th tranche currently in production, in order primarily to meet the needs of the French Air Force,” Trappier added. The Rafale entered service with the French Navy in 2004 and with the French Air Force in 2006. With more than 30,000 flight hours in operations, it has proven its worth in combat in Afghanistan, Libya, Mali, Iraq, and Syria. 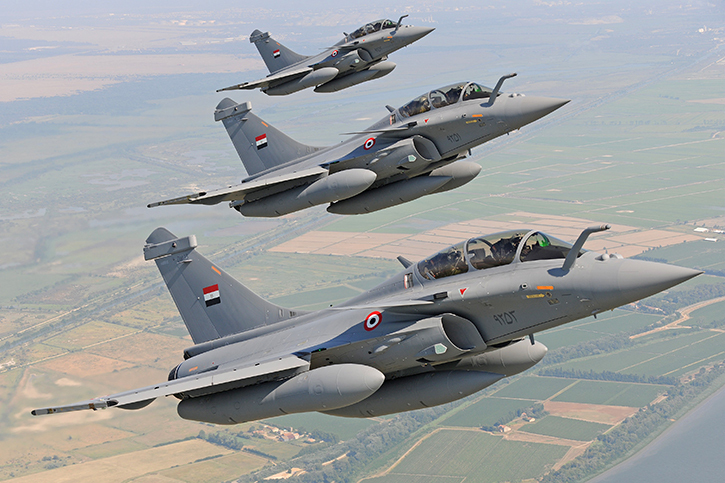 Beyond France (180 aircraft ordered) the Rafale was ordered by Egypt (24), Qatar (24) and India (32). Rafale B delivered to Egypt seen here in flight. Photo: Dassault Aviation – A. Pecchi.